Thank you to all who entered this year, and a huge congratulations to our finalists and 4 winners! 4th July 2017 10:30am - 5:00pm Join us for a day of practical, informative talks to inform and inspire you on your own career in professional photography. This will take place at Direct Photographic 11am-5pm. 19:00 - 21:30 4th July 2017 Downstairs at Mother, Biscuit Building, 10 Redchurch Street, London E2 7DDThis year the Student Awards ceremony and exhibition will be hosted by leading creatvie agency Mother London, at their space Downstairs at Mother. At the ceremony we will be annoucing the 4 winners (1 Best in Show, 3 Best in Category) and all the finalist's images will be on display. AOP Student Awards 2017, a celebration of the best of those studying photography, helping to provide that all important step up to the professional arena. By supporting new emerging talent, the Awards are an opportunity to get a first look at the potential stars of tomorrow. The Awards carry three simple briefs; People, Places, Things. Curated by Rachell Smith, Howard Kingsnorth & Karl Taylor, who will select a Best in Category plus an overall Best in Show. You can also make nominations for AOP Course and Lecturer of the Year, full details in the Categories section below. Presentation of the winners and Exhibition of finalists will take place on Tuesday 4th July at DAM; downstairs at Mother London, a leading creative agency. Full details soon. Read the Categories descriptions shown below carefully, to ensure that you are entering your images in the right category. Ensure you have read and understood the Terms & Conditions of this competition, before completing and paying for your entry. You can submit unlimited entries, across the following three categories, you must however only submit the same image once. People: covers any form of people-photography from portraiture to street photography , photojournalism and beyond. It is an opportunity to make visual comments about the human race and its ways. 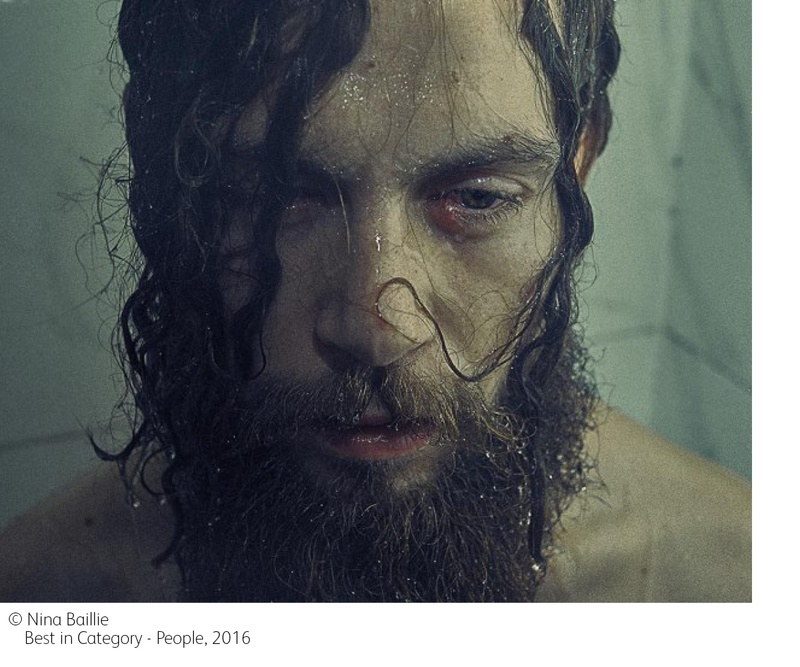 In Previous 'Portrait' categories, animal pictures have been featured but the originators of this category feel that entries this year should feature the human race. Things: Covers almost everything else. Think Irving Penn's gutters, Mapplethorpes flowers, Ori Gersht's explosions; cats, dogs, bats and monkeys by Tim Flach, and sublime still-lifes by Richard Maxted then make something unique and sensational of your own. We can't wait to see your work. N.B. Entry for these 3 categories is open to those studying a recognised National Qualification, approved by QCA (Qualifications and Curriculum Authority). Students in overseas educational institutions can also enter the Student Awards, but if you are an AOP Student Member, you get a discounted entry fee. Don’t forget if you are an AOP Student Member studying on an AOP Affiliated Course you can also make nominations for AOP Course and Lecturer of the Year! You can find out if your course is Affiliated by checking our website here. To make a nominations simply read the criteria below and write a proposal of up to one page to us, saying why you think your candidate/ course should win. To nominate the lecturer or course of your choice, please write a statement of up to one page long, along with their name, the name of the course and your name. Judges confirmed this year are the brilliant; Rachell Smith, Howard Kingsnorth & Karl Taylor, find out more about them below. Rachell is an internationally renowned celebrity portrait and beauty photographer. Rachell was born and raised in Wolverhampton, where her grandfather (who loved taking picture’s of the family) first introduced her to photography. After graduating from The London College of Communication, Rachell went on to assist some of the world’s biggest photographers before setting up her own studio in London. Rachell’s modern take on beauty and portraiture has been featured in a large number of leading publications around the world, including Glamour Magazine, ELLE, Harper’s Bazaar, Allure and Vogue.it. Rachell is inspired by personalities, emotion and style and people often describe her work as soft and beautiful. Rachell works between London, New York and Los Angeles. Rewind several years…Howard left rural Kent (SE England) to study photography at Manchester School of Art. Moving to London, he started assisting and seeking his own commissions, working initially for music magazines, catalogue studios, car studios, and eventually establishing his own studio base in Shoreditch. He is still based in East London, although travels extensively for global clients. Karl Taylor has been a professional photographer for over 20 years and has traveled the globe on assignments for some of the world’s most successful companies. Unusually for an advertising & commercial photographer Karl is what he calls ‘multi-disciplined’. Having started his career in photojournalism he is comfortable and actively enjoys shooting across a range of genres. In his early twenties, continuing his passion for photography, Karl spent three years freelancing in South East Asia as a photojournalist, contributing images and articles about indigenous people to several leading newspapers and magazines. Returning to the UK with a wealth of knowledge and enthusiasm Karl managed to secure a bank loan to open his own studio offering both commercial and advertising photography. His portfolio soon caught the eye of art directors, advertising agencies and leading retail outlets, growing his business from strength to strength. Shooting with film in a variety of camera formats including the painstakingly slow 5x4 inch cameras and dark slides, Karl paid close attention to the arrival of digital photography. He made it a priority to establish his skills in the “digital darkroom” called Photoshop and eventually became a professional in high-end retouching services. Ten years later, an expert in the industry, Karl began lecturing on photography and teaching other photographers the techniques of the “digital photography era”. Testament to his intrinsic knowledge and knack for explaining complex subjects Karl also works as a consultant instructor to Hasselblad and Broncolor, two of the industries most respected brands and is also a recognised Adobe Community Professional. Not letting go of his passion for shooting great images, Karl continues to shoot regularly for some of the world’s leading businesses and advertising agencies. 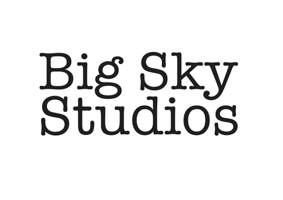 5 day work experience & your own shoot at Big Sky Studios, London. During the week you will work with the lighting department, shadow the studio assistants, and on the last day you will have a studio to make your own work! More to be announced, check back for updates.